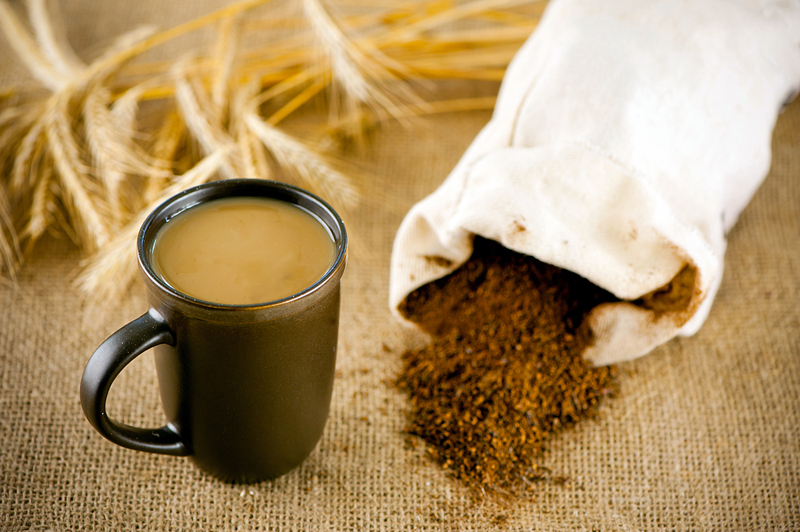 →Best Decaf Coffee: Your Favorite Drink, Minus the Caffeine! If you ask around from random people about one drink that they will find hard to survive without, for sure, a lot would say that it is coffee. Caffeine is addicting. It also brings an abundance of benefits, such as alertness and a jolt of energy. However, caffeine can also bring side effects, such as insomnia and palpitation. Fortunately, you can still enjoy coffee, just make sure that it is decaf! Thinking of the best decaf coffee to buy? If you have no idea on which one will make the best choice, keep on reading the rest of this post. We will tackle more about decaf coffee and will provide you with recommendations on five of the best products that you might want to consider, as well as some of the reasons why they can provide the best bang for the buck! Palpitations: Too much caffeine in the body can make you palpitate, and in the end, there is a feeling of restlessness. This is basically because of the stimulation of the nervous system, making the heart beat at a faster rhythm. Digestive Issues: Another effect of caffeine is that it increases the amount of acid that is present in your digestive system. In turn, this can cause alarming problems, such as heartburn, upset stomach, acid reflux, and ulcer. Insomnia: Too much caffeine intake is also positively linked to having a hard time sleeping. Since caffeine is a stimulant, it makes the body alert and this is why sleeping seems to be a hard task. Dizziness: Similar to tobacco, caffeine is a stimulant. In the same way that it makes it hard for you to sleep, it also reduces the flow of blood in your brain, and hence, it will make you feel dizzy. Increased Blood Pressure: This is especially true for people who are already suffering from hypertension. This can be due to the higher adrenaline. To add, caffeine will also block the hormones that widen the arteries. Direct Solvent: This process makes use of ethyl acetate, methylene chloride, or coffee oil. They all have one common goal – the dissolution and extraction of coffee. One of the drawbacks of this process is that the beans tend to lose of lot of their flavor. Carbon Dioxide: This is almost similar to the process of direct solvent decaffeination, with the main difference being the fact that carbon dioxide is used as a replacement for solvents. Its low pressure critical point makes it possible for coffee to retain most of its flavor. It is the most recent from the processes of removing caffeine in water. Swiss-Water: One of the things that make this option popular is that it is a chemical-free method. The process starts by soaking the beans in water, altering its components to remove caffeine. The water, on the other hand, is mixed again with the beans to add flavor but without adding caffeine. 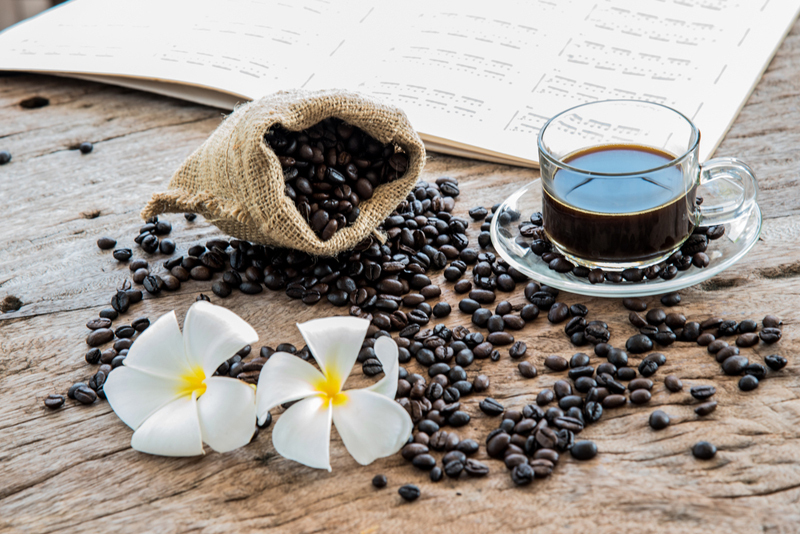 Be sure to find a decaf coffee that has been decaffeinated in such a way that no chemicals are involved so that there will be no negative effects in your health. Reviews: As with buying any product, it is important that you seek for the feedbacks of other people, especially in online reviews. You can use their real-life experiences as the starting point, making it easier for you to compare one decaf coffee with another. Packaging: Personally, I would prefer coffee that is packaged in a canister with a tight lid. This will offer protection from external elements that could ruin its quality. It also seals the coffee, making sure that the flavor and aroma will not go stale. Hence, coffee can remain fresh for a longer time. 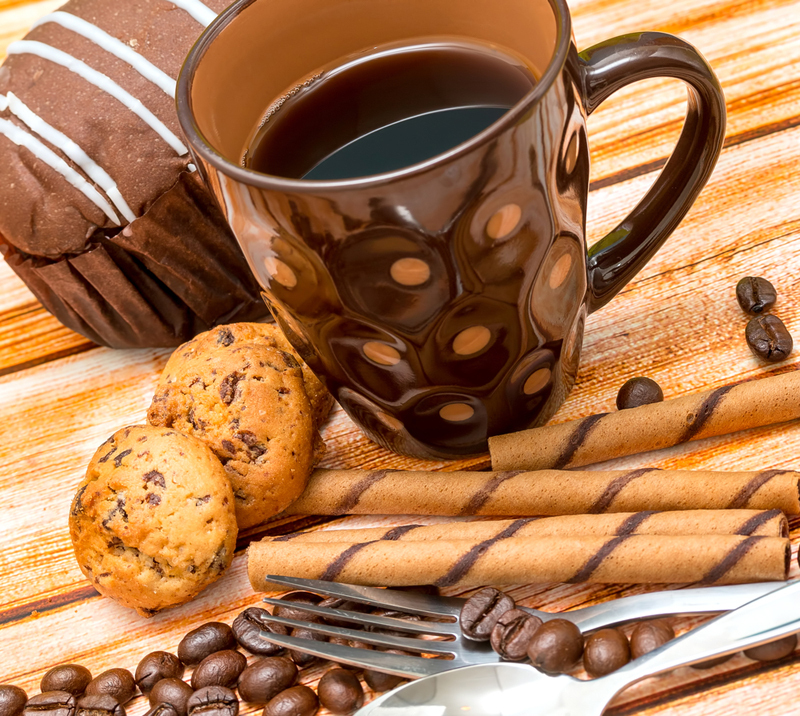 Whole Beans or Ground: A lot of people may prefer ground decaf coffee because it is convenient. Nonetheless, I would still go for whole beans. The latter is an excellent option when it comes to versatility. You can choose how coarse or fine the grinds are depending on the coffee brewing method that you prefer. Arabica or Robusta: Most of the high-quality coffee that you can find in the market are made from 100% Arabica beans. They are grown at a higher elevation, which is also the reason why they tend to exhibit fuller flavor and aroma. Origin: It is also important to think about where the beans are from. Different regions result to different flavors in coffee. Some of the most common coffee growing regions in the world are Africa, Indonesia, South America, and Central America. Below, we will have a quick rundown of the five products that you might want to consider. To make it easier for you to narrow down the possibilities, we will also discuss some of their features and the reasons why they are better than many others. Since this is a decaf coffee, you can have as many as you want without the need to think about the dangers that caffeine can bring to your body. You no longer have to be limited to drinking just one cup in a day. This coffee is ground, but it is made using beans that have undergone dark roasting. This means that there is no apparent acidity in your drink. To add, you can savor the richness of the flavor and aroma in the absence of having a bitter or burnt aftertaste. The interlocking Aroma Seal canister is also a good thing in this product. 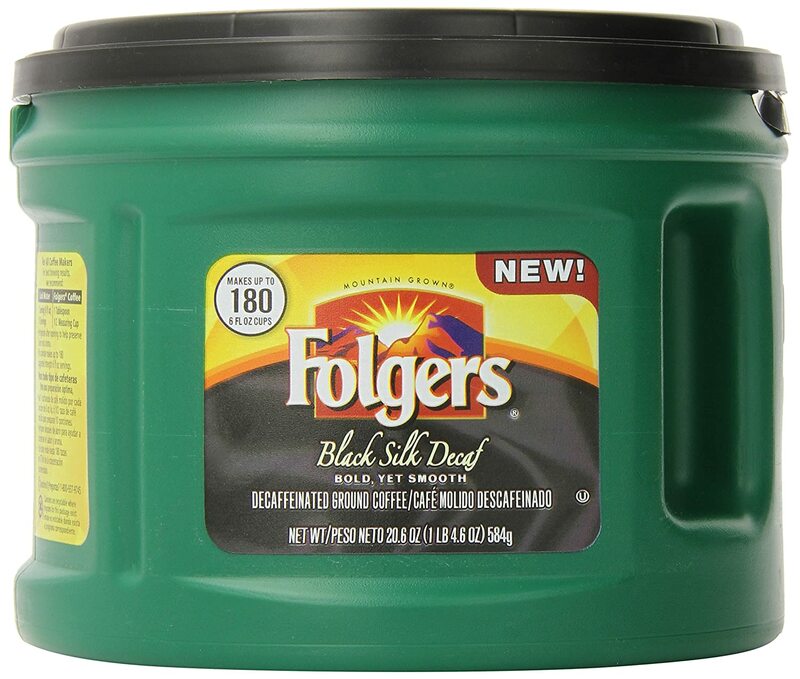 It has been developed exclusively by Folgers, making sure that their coffee will remain fresh for an extended period. There is no need to transfer it in a different canister. The tight lid provides an assurance that it will not easily go stale. Lastly, it is also worth noting that similar to the other coffees that you can buy from Folgers, it is made with sustainability in mind. The manufacturer conducts business in such a way that they create minimal impact to the environment while also helping local communities, especially farmers. The mere fact that this is whole bean coffee can already be a good reason to have it purchased. Yes, you need time and effort to grind the beans. The good thing, however, is that you can chose how fine or coarse the grinds will be, depending on how you intend to use it in making your coffee. The manufacturer takes pride in having state-of-the art roasting facility in the United States, which can also make you more confident about the quality of this decaf coffee. They have a team of master roasters who supervise the entire process to guarantee nothing but top-notch quality. Because it is a decaf coffee, however, you should understand that it is just normal for the taste to be quite weaker compared to your traditional caffeine fix. This should not be seen as an indication of inferior quality. It is a normal outcome of decaffeination. 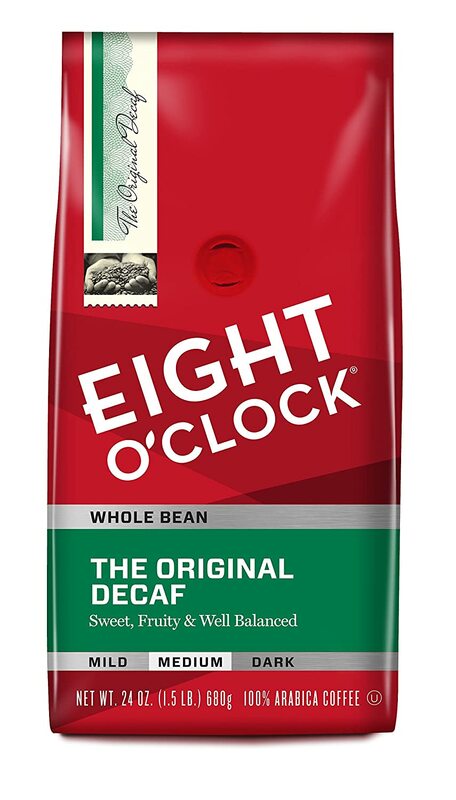 As complex as a fine wine – this is perhaps one of the best ways to describe this decaf coffee. This can be possibly attributed to the roasting process, which brought out the best in the beans, allowing them to exhibit a superb flavor and aroma. In the case of most decaf coffees, a lot of people tend to complain about how weak they are. With Peet’s, on the other hand, this is not one thing that you have to be worried about. Despite taking out the caffeine, there is a pronounced bitterness, which is ideal for people who love strong coffee. This coffee is deep-roasted by hand. The process is done manually by people who had extensive training in what they are doing. This can provide you with the assurance that there is consistency in every pack. It is also a guarantee of the freshness of your coffee. 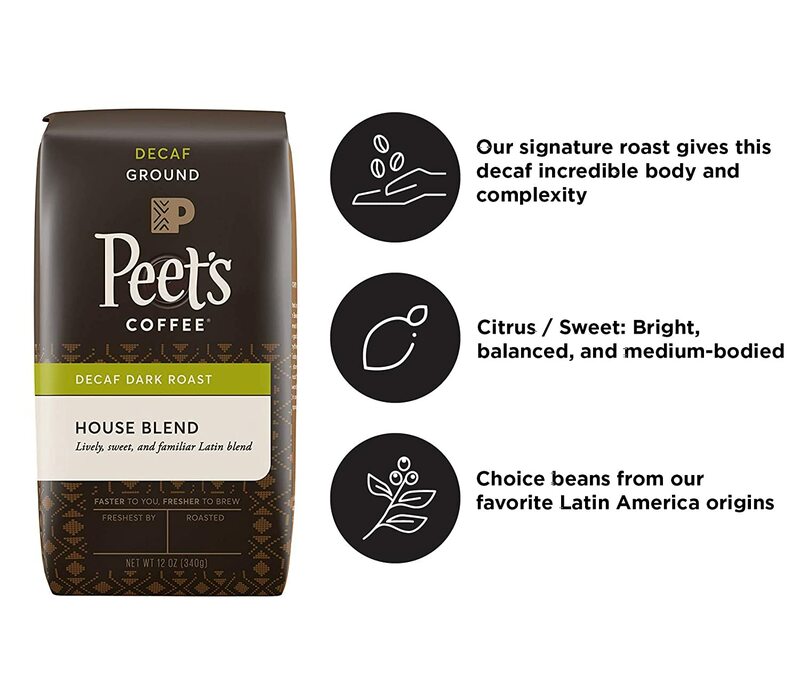 This House Blend has been around since the 1960s, developed by Alfred Peet himself. Since then, many other coffees have been introduced in the market. Until now, however, this signature blend is hard to match by the existing competition. If you are the type of person who would like things to be quick and convenient, this will be a good option for a decaf coffee. Because it is already pre-ground, you do not have to exert too much effort in preparing a cup of coffee since there is no more need to grind beans. It is also worth highlighting that the company makes use of an all-natural process for removing caffeine in their coffee. You can have peace of mind knowing that there are no chemicals that are used, and hence, it will not harm your health in any way. 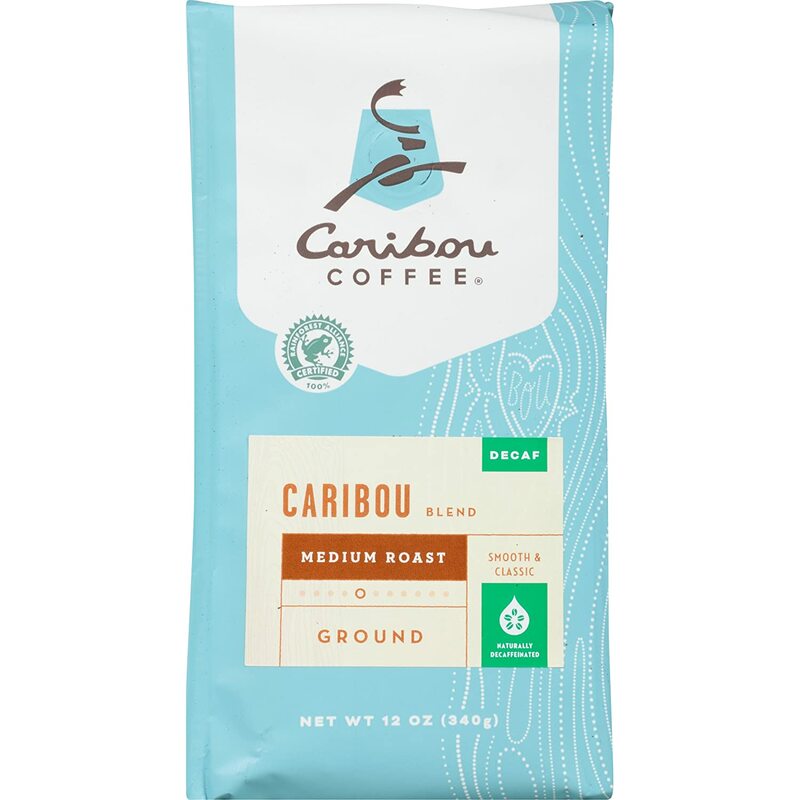 Lastly, the perfect balance of sweet and spicy notes in this coffee makes it a flavorful treat. It is also a medium roast, so there is not much acidity. With a cocoa finish, this coffee will be bittersweet, making it a real treat for anyone. When it comes to coffee, there are generally two types of people – those who like it mild or those who want it strong. If you are the latter, this is the perfect choice for you. It delivers superb bitterness, but many people find it too much for their palate. One thing that we loved the most about this product is that it has undergone the Swiss Water Decaffeination Process, which is one of the most innovative ways of removing caffeine from coffee beans. No chemicals are used, and best of all, the flavor is hard to surpass by any other brand. All of the coffees from the company are made using only organic beans. This does not only make them good for the health but also an assurance that they will have a natural taste and will be devoid of chemical notes. In terms of aroma, you can smell deep chocolate notes with a hint of being nutty. This will perfectly complement the bitter taste of the coffee. Since it is whole beans, you can prepare coffee in many ways, depending on how you grind the beans. For espresso, use fine grind. For French press, on the other hand, use coarse grind. Meanwhile, for drip machine, medium grind is best. 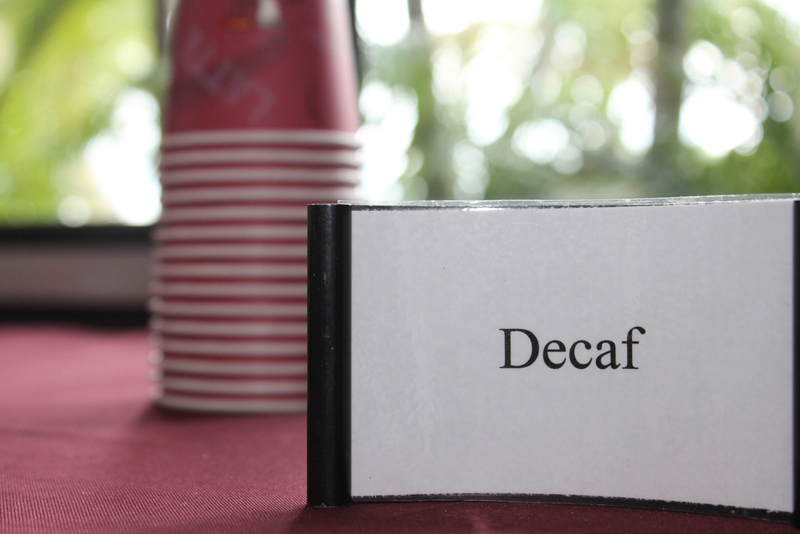 So, what is the best decaf coffee? 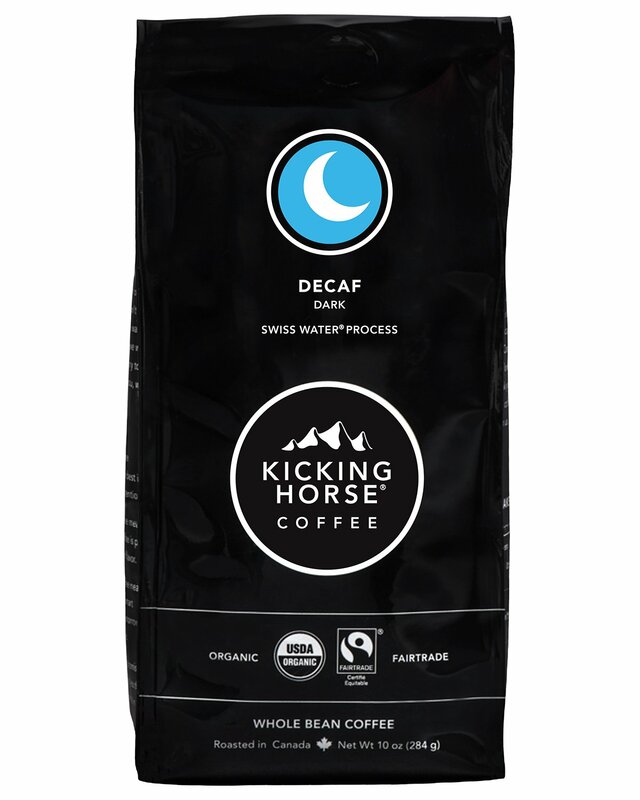 If you will ask for my personal recommendation, I would say that it is Kicking Horse Coffee, Decaf, Swiss Water Process. The latter is decaffeinated through an innovative and chemical-free process. To add, since they are whole beans, you can enjoy versatility to use it in different coffee styles that you prefer.